Hi! My name is Shamu! I love to hike, walk, jog, and run. Do you need a personal trainer? I can be your motivation. I know a few tricks like sit and down and really want to make my owner happy. So please take me to school so we can learn to work together on more fun things to do. Plus then I get to ride in a car. I really like going places in cars. Cause I get to met people. I like people of all sizes, but as I am large, (a little over 60 pounds) and sometimes I get excited, I might knock little kids over. I would not want to hurt anyone. I like hanging out with big dogs. There are a few animals I will not live with, Cats! And all those little ones that run away. So if you own small animals, I, Shamu am not the dog for you. If you have a yard for me please make sure your fences are secure or I might go on walk about. But what I really like is just hanging out in the house with people who love me. Especially people who have owned dogs like me before. Please email my foster mom and come and meet me! 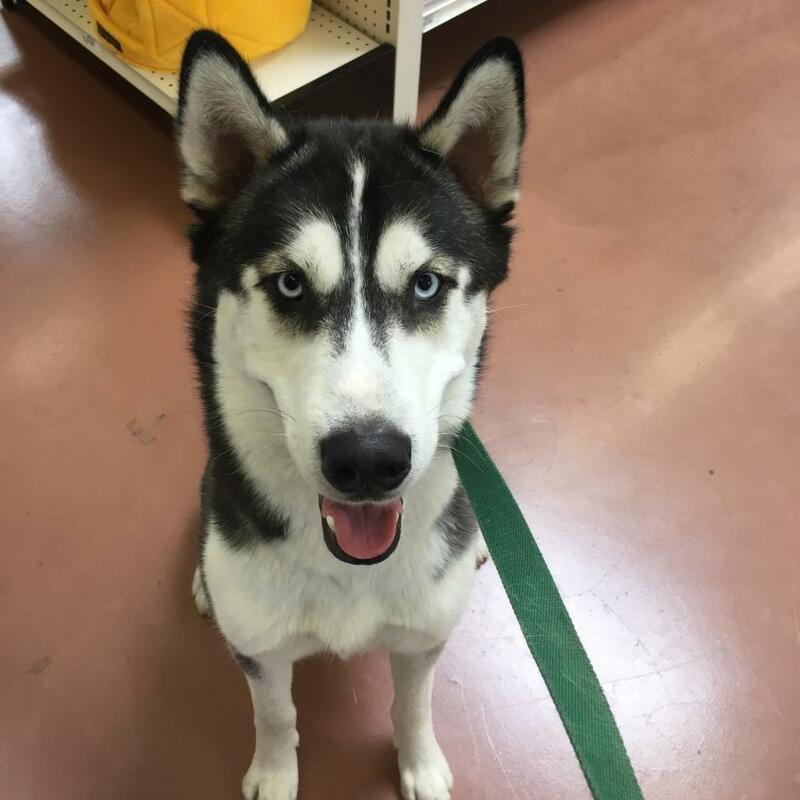 He is a neutered Male, 2 years 0 months old, Housetrained, Crate Trained, Lead Trained, has Obedience training, good with Children, good with Small Children, good with Large Dogs, has Rabies vaccinations, has DHLPP vaccinations, microchipped.